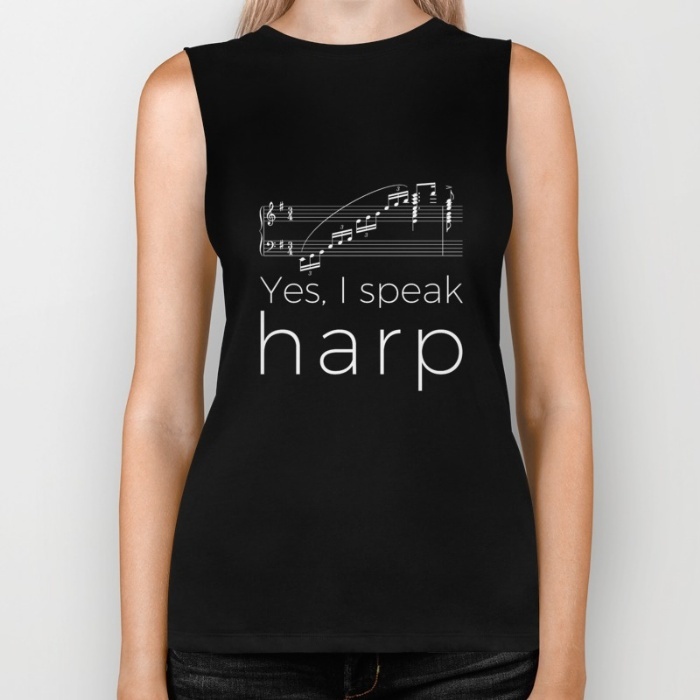 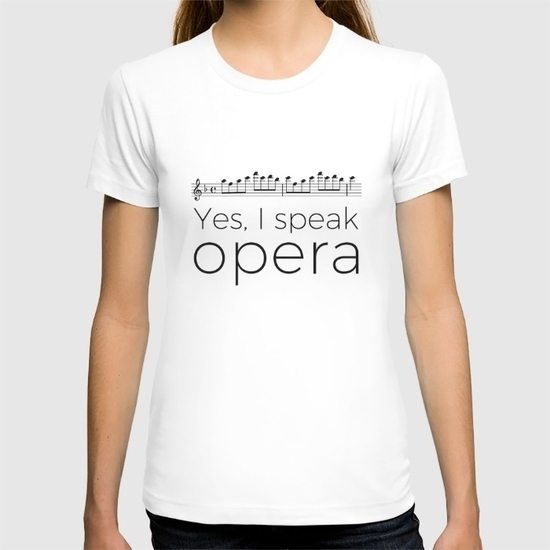 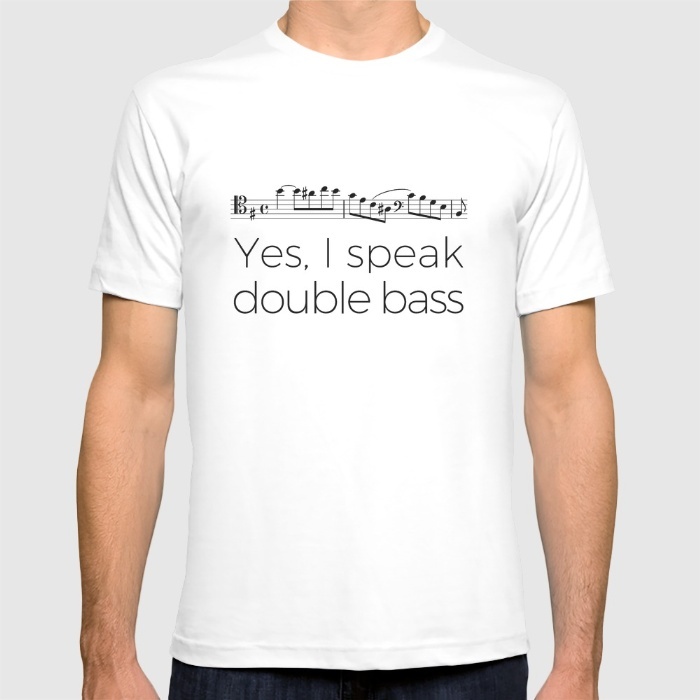 Here are some t-shirts for musicians I designed. 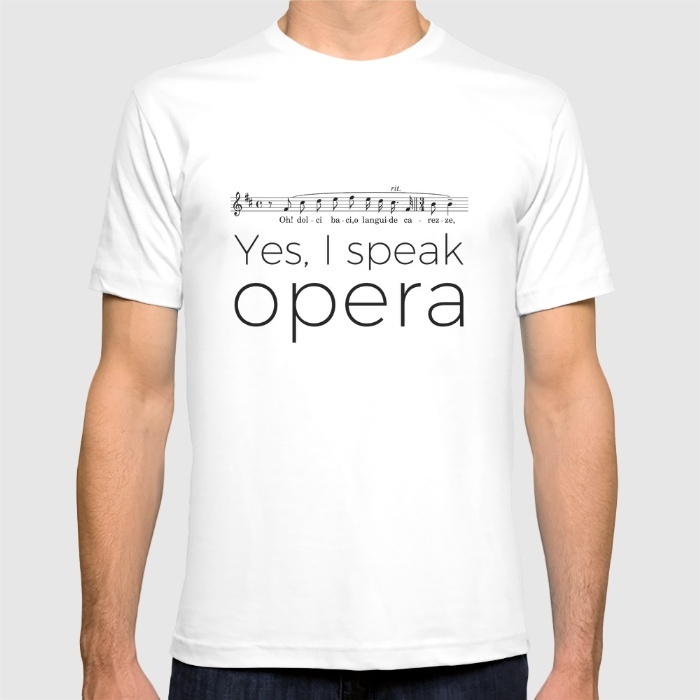 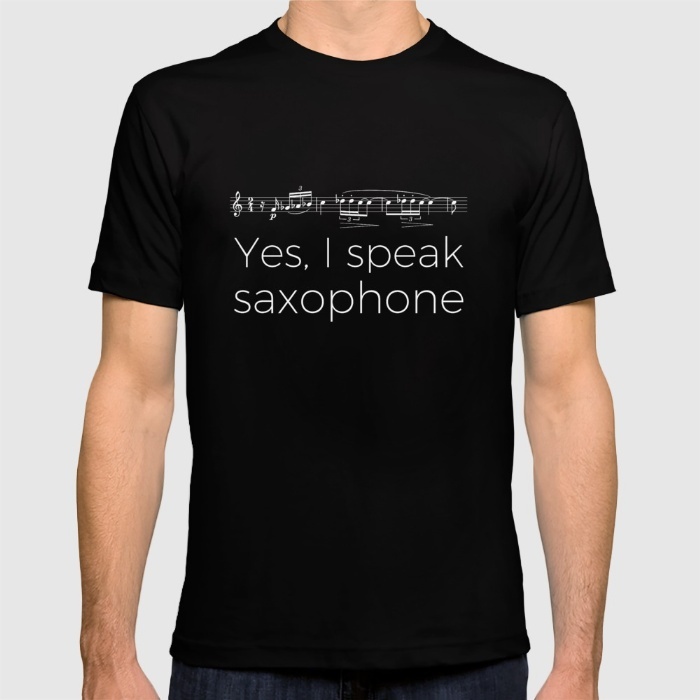 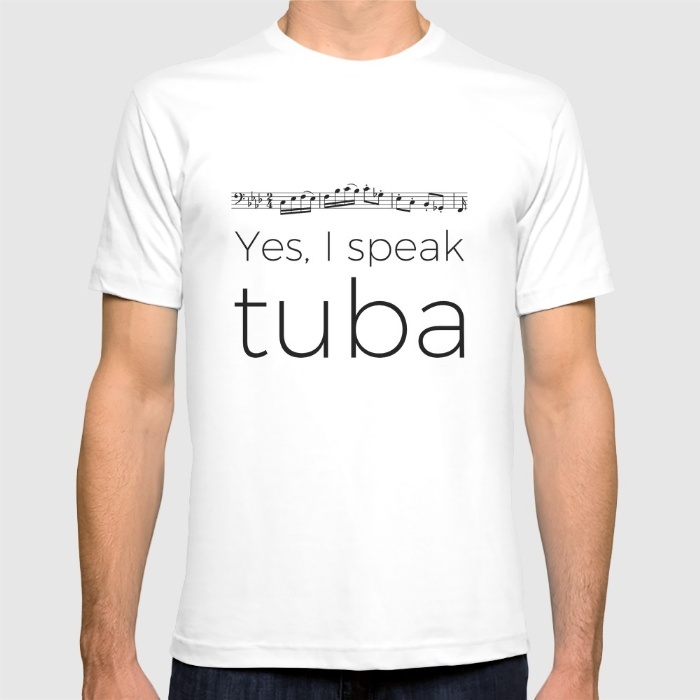 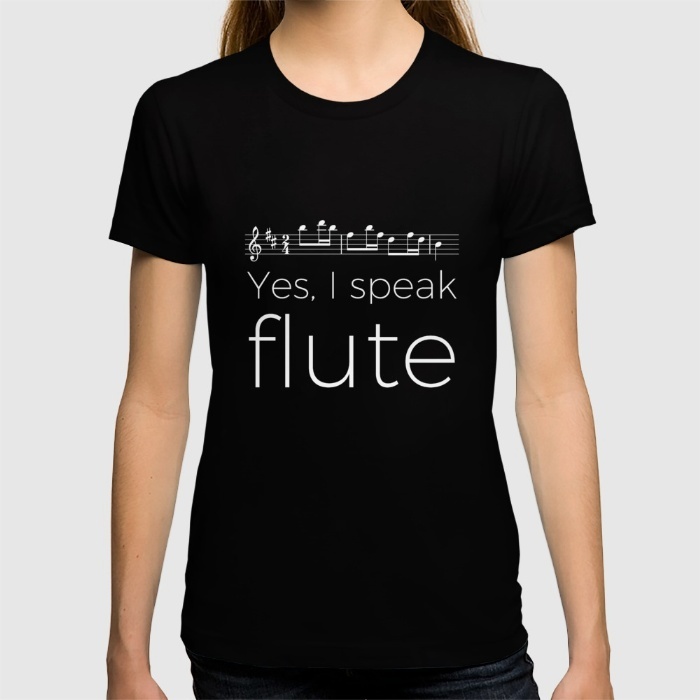 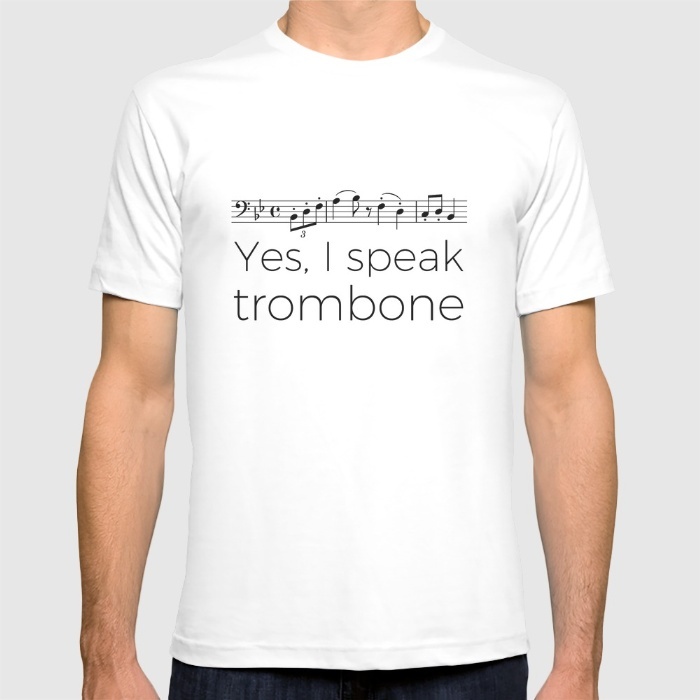 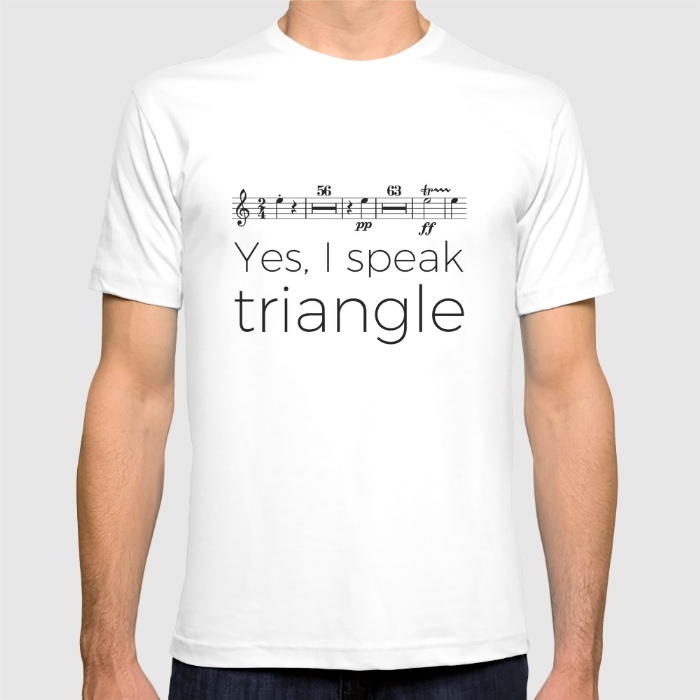 As a musician myself, I was looking for great t-shirts about music instruments, but the t-shirts I found were clearly made by non-musicians! 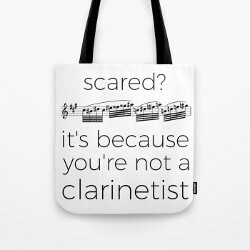 This is why I started to make some myself, using real classical music excerpts. These t-shirts are perfect to make gifts or just order for yourself! They are available with various colors and shapes, for men and women. Click on the pictures below, you will be redirected to the shop. You can then make your choice and place your order! If you can’t find your instrument here, take a look at this page or directly in the shop on society6 . If you still can’t find it, don’t hesitate, let me a comment and I’ll make your customized design!